The Strasburg Rail Road is the oldest continuously operating railroad in the western hemisphere and the oldest public utility in the Commonwealth of Pennsylvania. 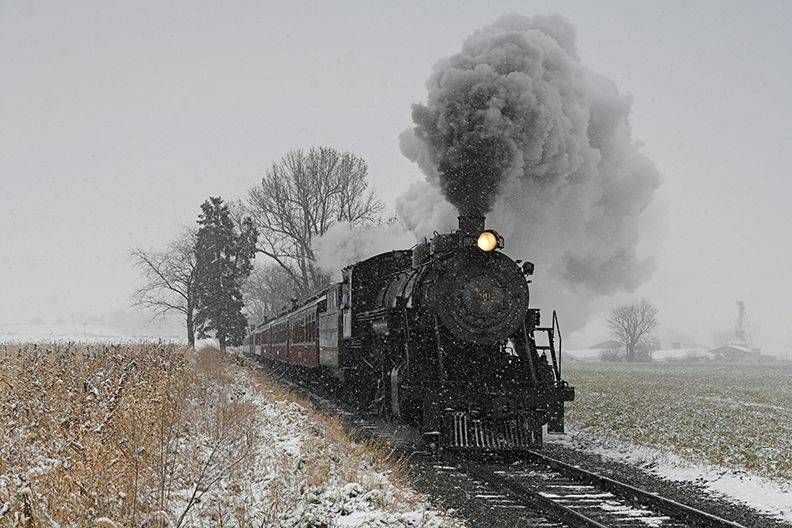 Chartered in 1832, the Strasburg Rail Road continues to operate under its original charter and original name. 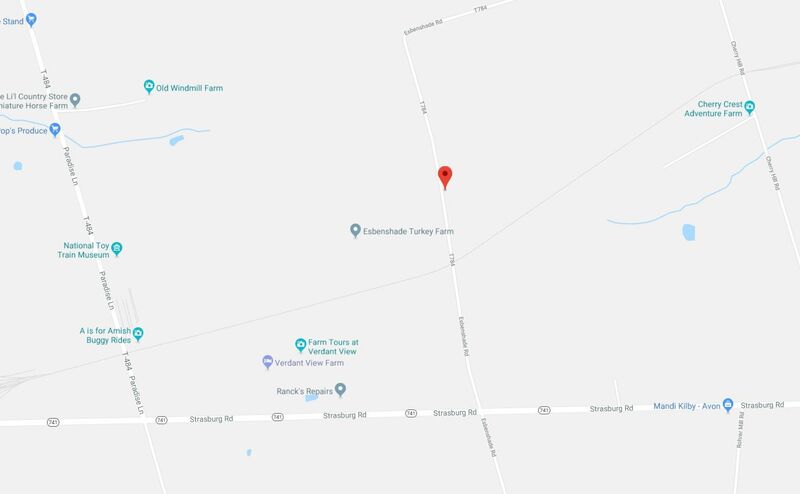 Located just outside of the town Strasburg, Pennsylvania, the railroad is a heritage railroad offering excursion trains, hauled by steam locomotives, through the heart of world-famous Pennsylvania Dutch Country. Photograph Info: Nikon D850 24-70 mm lens @ 56mm @ f11 @ 1/500 second ISO 800 Exposure Value 0.0 with a 2 Stop (0.6) Soft-Step Spilt ND Filter. MF/ME 12/9/17 12:10 p.m.